Wireless Point-to-Point, Gigabit, Layer 2 Transparent Bridges, Point-to-Multipoint, Backhaul, WISP, Mesh, Boreon is FCC Licensed (PG00043931) and can meet any of your wireless networking demands. Avoid expensive ISP upgrades for satellite office/production locations within 150 miles. ITS (Intelligent Transportation Systems) Networks Legacy CMS, 56k traffic signals, and serial radars have your ITS networks running slow? Avoid costly, new installations of equipment where minor repair and subtle reconfigurations are appropriate. Our IP conversion process with legacy circuit emulation systems are the economical solution for any ITS network revision. Firewalls – Boreon will secure your organizations Infrastructure with next generation deep packet inspection firewall appliances powered by Intel processors. Our remote VPN workplace is secured with custom unbreakable encryption keys keeping your data safe. Sophos ITS Firewalls available! View our Firewalls We also provide Gateway/Client Anti-Virus solutions and Anti Spam email services to protect your endpoints and users. Assistance with standard Web security and SSL services are provided with every network security solution. Fiber Optics – The speed of light ITS networks. Fiber optic cabling has been present underground since the 1970’s, some of which is still in use today. The efficiency, speed and longevity of the glass fiber optical medium is unmatched. 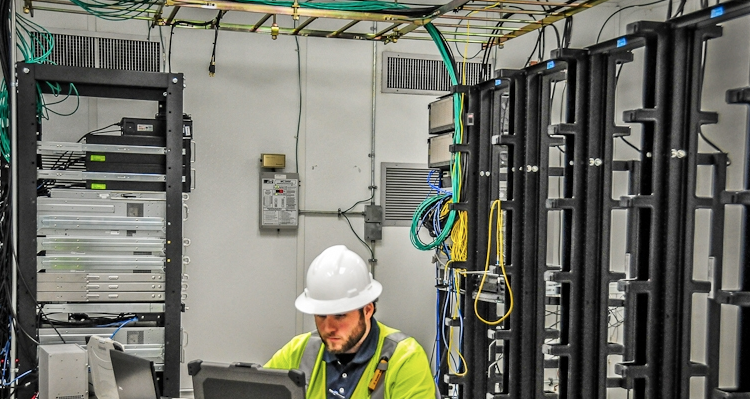 We specialize in the design and testing of Fiber Optic networks which carry vital ITS data across the globe. Our team is ETA FOI, FOT-OSP certified, and provides OTDR testing with proper documentation. 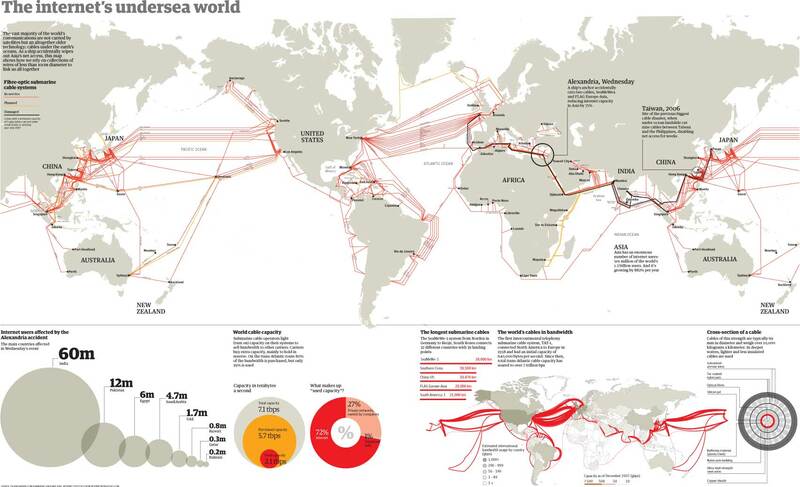 Below is the current fiber optic Sea Cabling map.